https://indocoin.cash/stellar.php with simple instructions on how to deposit and withdraw to and from the stellar network to https://indocoin.cash/ and https://exchange.kratom.pw/. 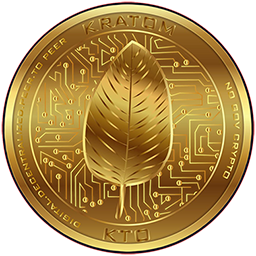 The asset is named Indocoin but also represents Kratom 1:1. — Advanced stellar users can now feel free to list against any other assets on the stellar network. Use the anchor domain indocoin.cash to add a trust line on your account before depositing to the stellar network.